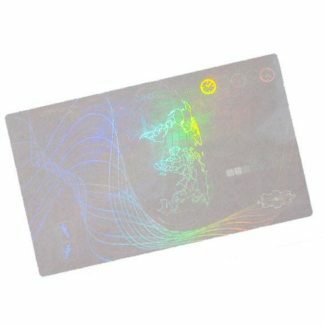 This credit card sized clear overlay protects and seals the printed card image. 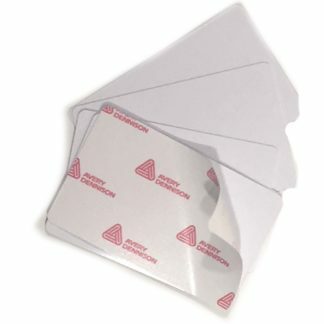 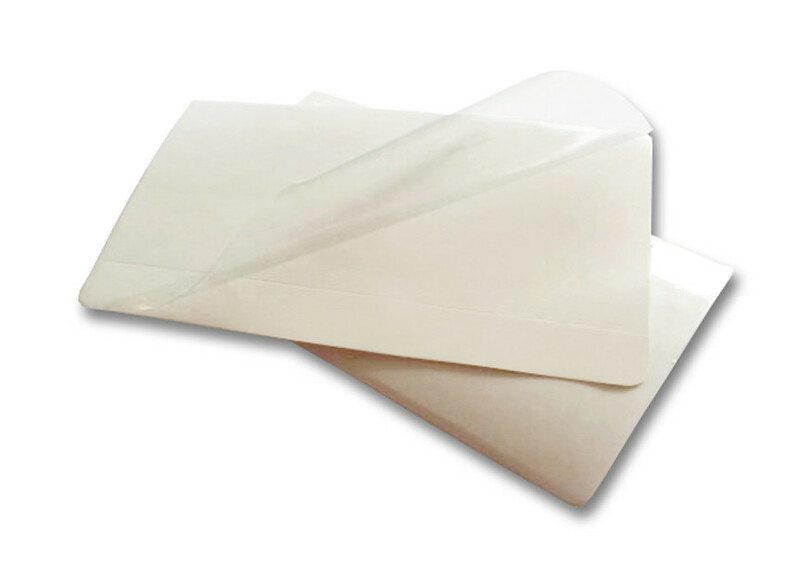 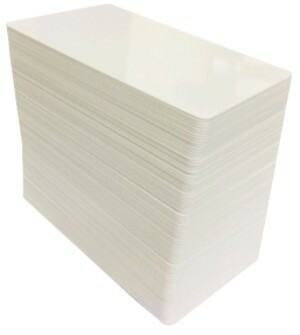 It is also a great option for applying a paper printed label or photograph to a plastic card. 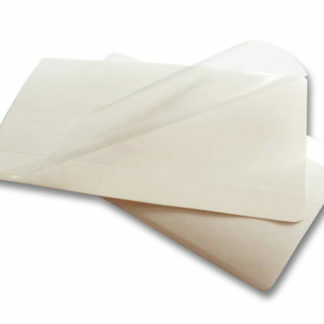 Split back paper backing allows for easy operation.